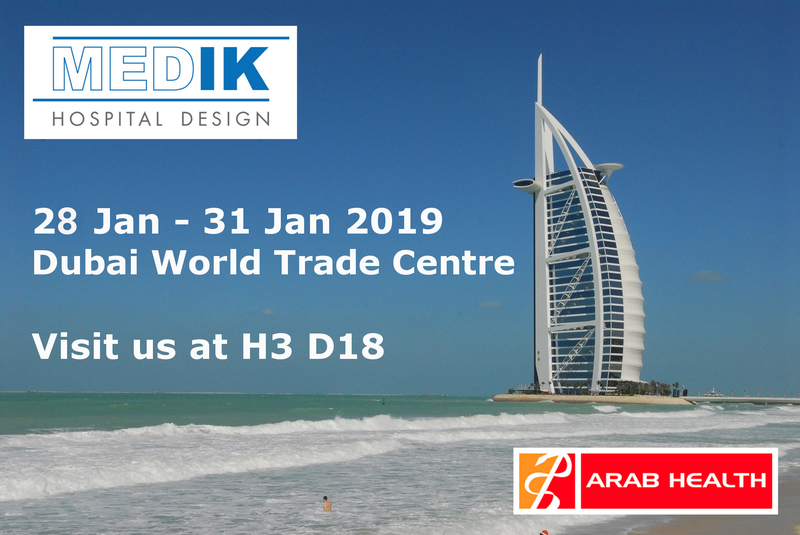 We are specialised in the construction of buildings for the health sector: From renovation to the construction of new functional rooms up to the building of completely new OR-departments by using a studwork and the turnkey-projects of new ICU-departments. 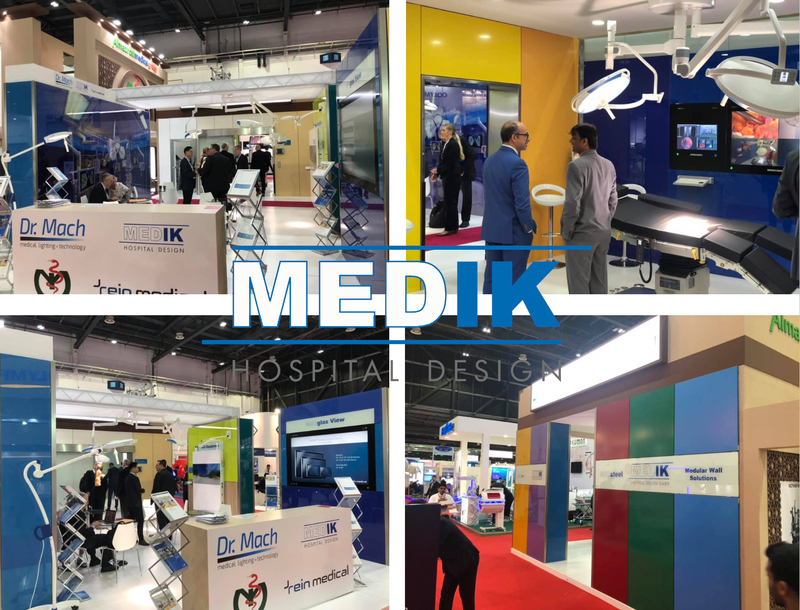 Across the world we design room concepts for your demand in operation theatres, endoscopy-, CTI-, MRI- and ICU-rooms made of glass and light. We design walls, doors, ceilings, cabinets and floors. We are unique in this sector, because we support the whole process from planning to the handover of the finished construction, by ourselves. 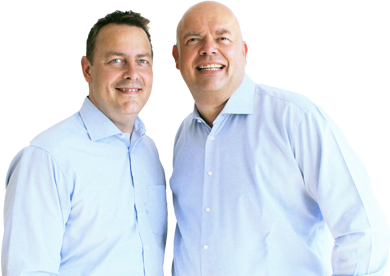 We have more than 30 years of experience in the field of medical engineering. 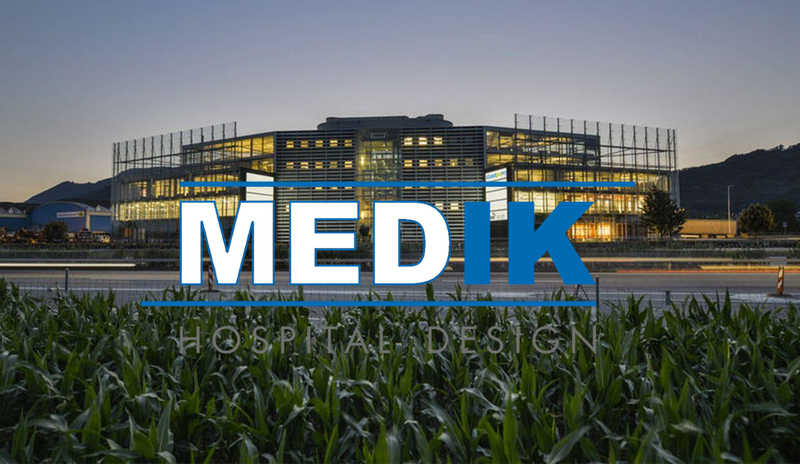 We are MEDIK Hospital Design. 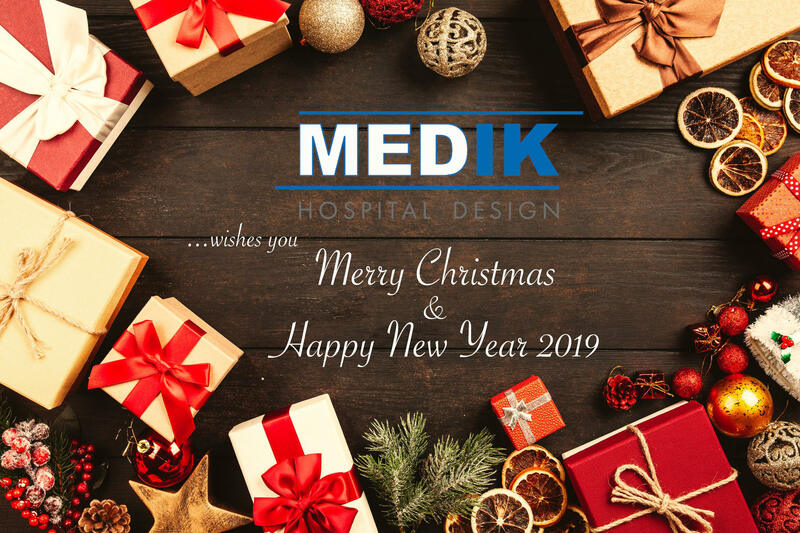 We wish all our customers, business partners and MEDIK-followers Merry Christmas and a Happy New Year 2019. We look forward to welcoming you back to regular operation from the 2nd January. We are proud to announce our new Swiss location. We are pleased to present you our new product line extension. MEDglas View O-Line includes a range of monitors, control panels and workstations, that are specifically designed and tailored for Olympus integration systems. Any of our OLYMPUS R&D Center OSTE approved and certified O-Line devices can be connected to any OLYMPUS camera processors or ENDOALPHA with simple plug&play. Flexible mounting options and housing designs also allow an almost unlimited customization to the customer’s needs. 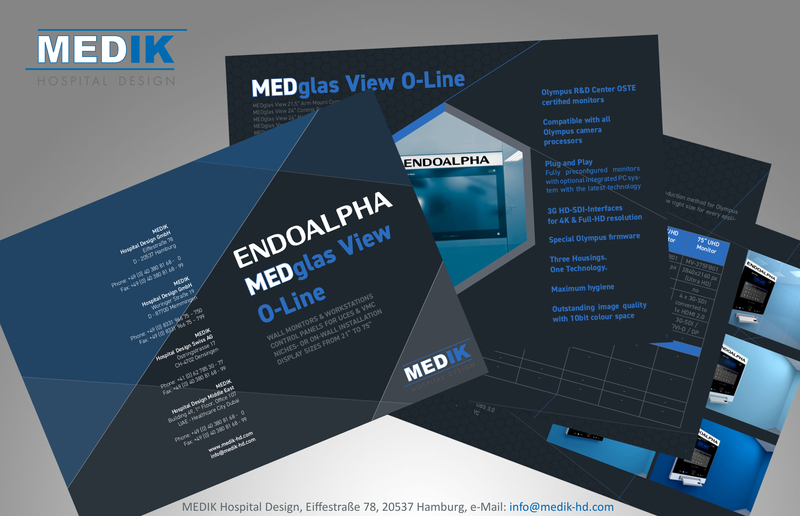 Would you like to know more about the MEDIK O-Line concept?